This is our premium grade 60 inch white round party table. 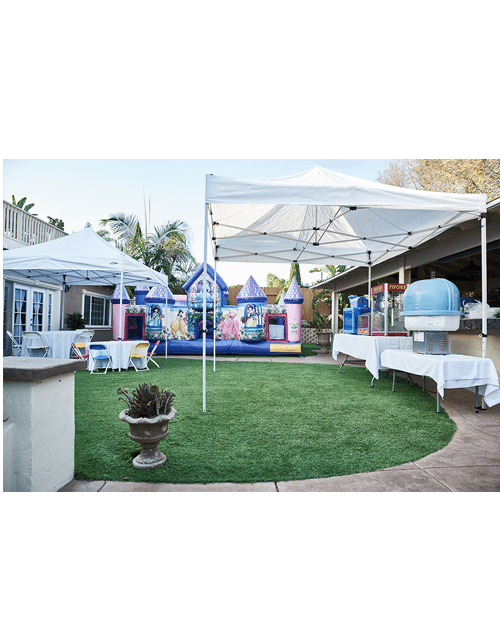 Popular for weddings, baby showers, birthdays, quinceaneras and other private events. It can accommodate between 8 to 10 people. 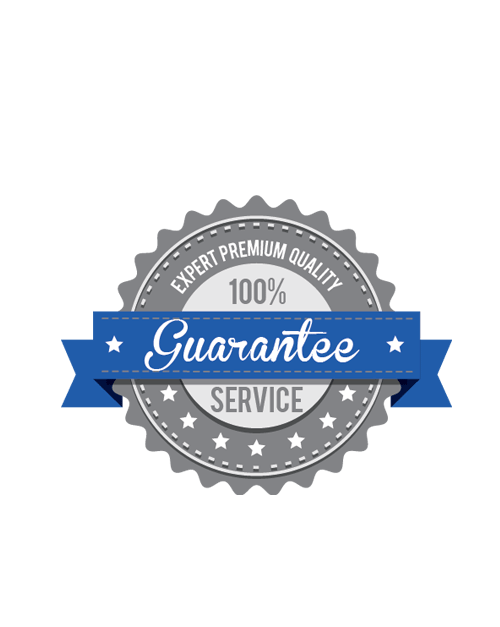 Much better quality and service. Very happy with my order. Great quality and price. Recommended. Very sturdy table unlike another one we rented before from someone else. This is by far the best quality table we’ve rented for a birthday party. Great people and service is awesome.